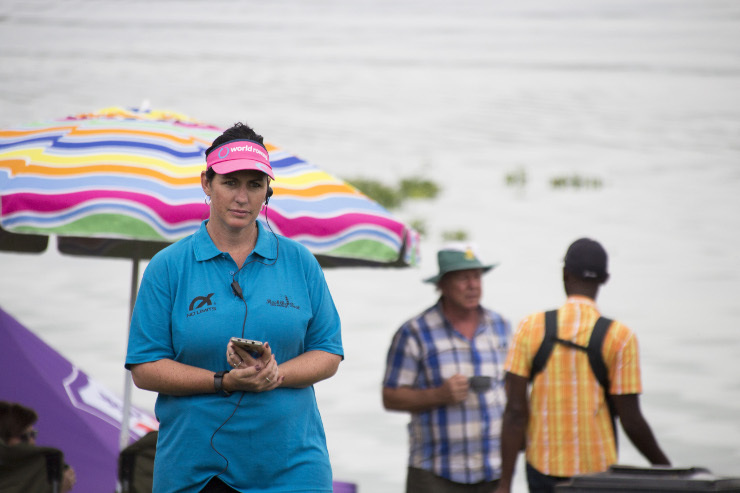 A passion for rowing saw University of Johannesburg Sports Events manager Niamh Faherty earn a nomination for the Rowing SA administrator of the year award last month. Although Rowing SA development co-ordinator Virginia Mabaso ultimately received the award, Faherty said it was an honour just to be nominated. “The rowing community is a very small one and there are so many amazing people in it who do amazing things,” said Faherty. “I really want to pay tribute to the winner of the category because Virginia is a remarkable lady who does so much for the sport. Once her competitive rowing days at university were over, Faherty turned to the administration of the sport, while also becoming a national umpire. Besides her role with University Sport South Africa, where she is the treasurer, Faherty plays a part in mentoring clubs. “In addition to these commitments, Niamh played a crucial role in ensuring that the UKZN Rowing Club was well administered and had clear leadership in the build-up to and during the Universities Boat Race.